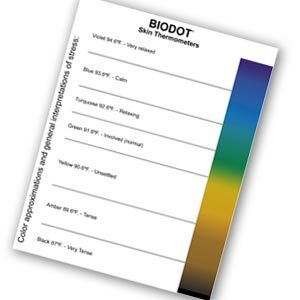 Color Code Poster - Biodot® of Indiana, Inc.
Full color 8×10 poster with Regular Temp color indicated approximately. 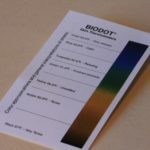 ** Every order of Biodot® Skin Thermometers includes one free Biodot Starter Pack containing: 30 Color Code Cards, 1 Color Code Poster and 1 Biodot® Instruction Guide. 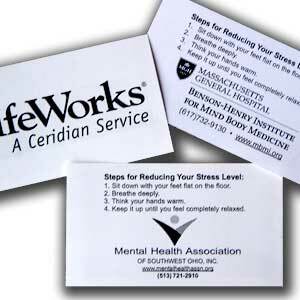 Be the first to review “Color Code Poster” Click here to cancel reply.